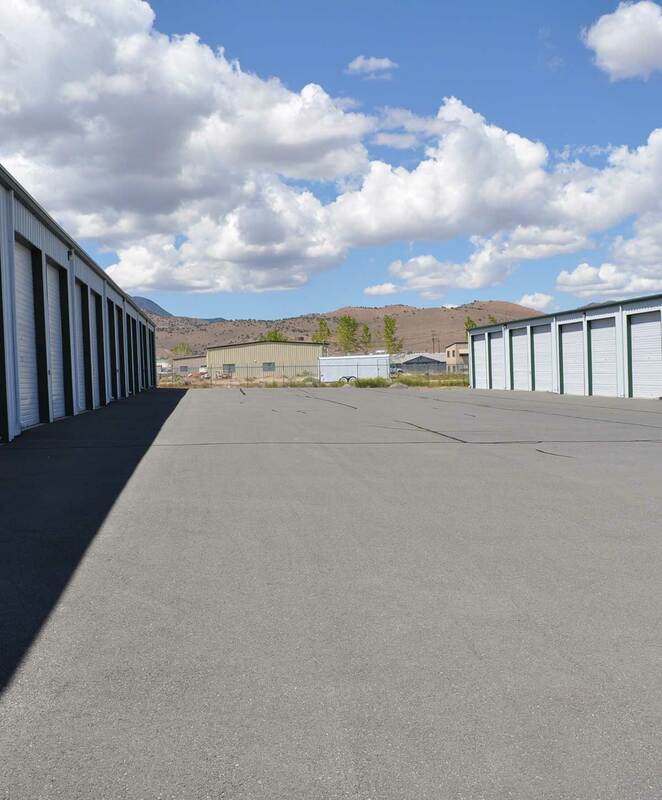 Sierra Boat and RV Storage offers storage units for rent in Carson City, NV. Our facility is equipped with a number of convenient features and is also well-located for quick and easy access. Do you need somewhere to store your outdoor equipment, holiday decorations, or even the contents of an entire home? Take a moment to browse the units we have available, and then give us a call to reserve yours. We’ll be happy to answer your questions and help educate you on the ins and outs of Carson City storage units.